3. Know the best colours for your skin tone. Explore your closet this summer and experiment with different colours to find out which hues work best with your complexion. 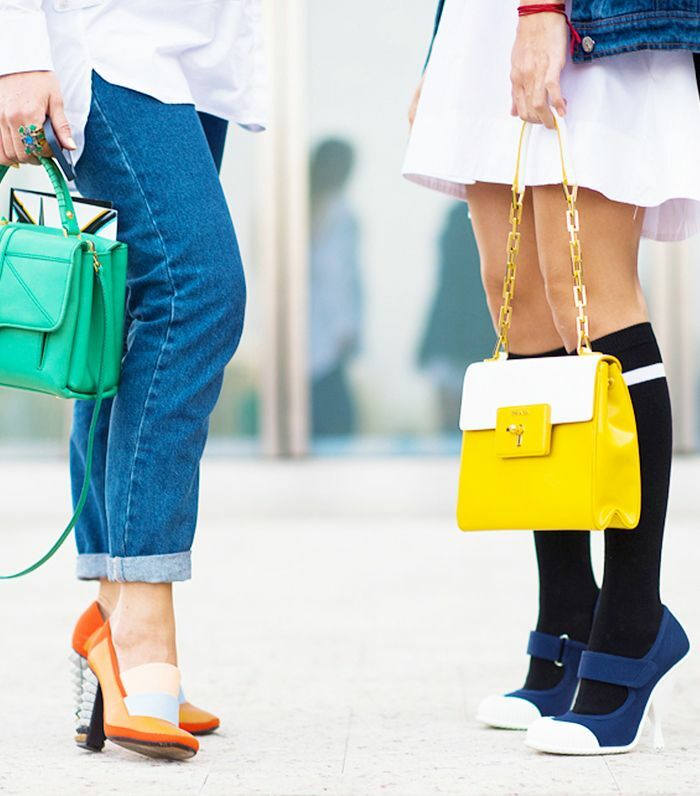 This easiest way to always feel sure about your outfit? Identify your signature look—not only will this personalise each outfit, but having a go-to look will also save time when you’re deciding what to wear each day.